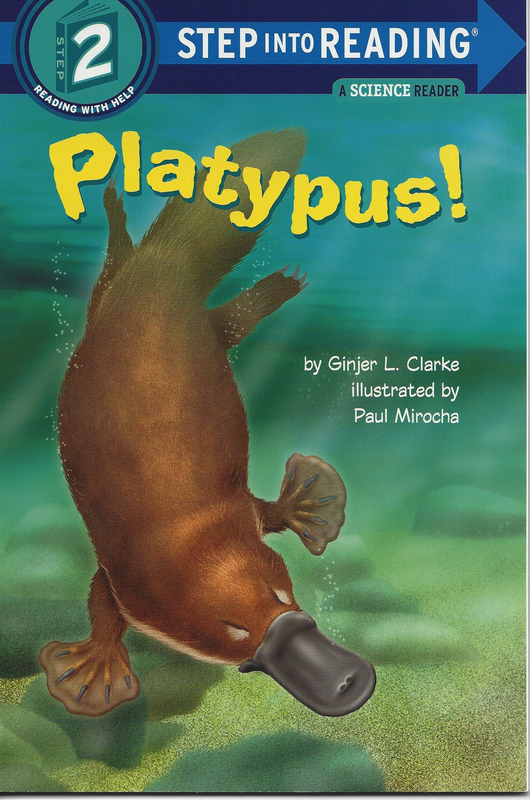 Home » Wild Animals » Platypus! Dive and swim. Spin and swoop. The platypus loves to play! Beginning readers will dive right into this simple, Step 2 nonfiction book about one of the most unique animals on earth. Thanks, Destiny! I’m so glad you like my books. Keep reading! Thanks, Biancca. I’m glad you enjoyed my Platypus book. I had a great time visiting your school. Happy reading!